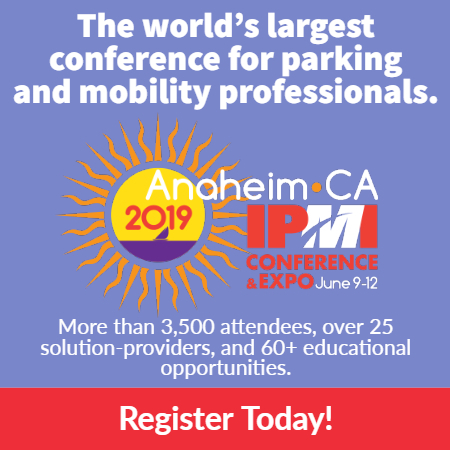 The Parking Professional was launched in 1985 to provide individuals in the parking, transportation, and mobility industry with information regarding new technology, management best practices, and the general sharing of occupational projects, innovation, and news. 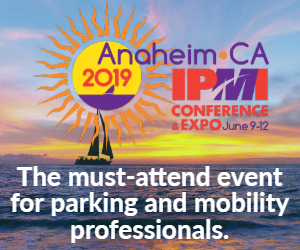 Today, The Parking Professional continues as the trusted source to inform and educate parking and transportation professionals. 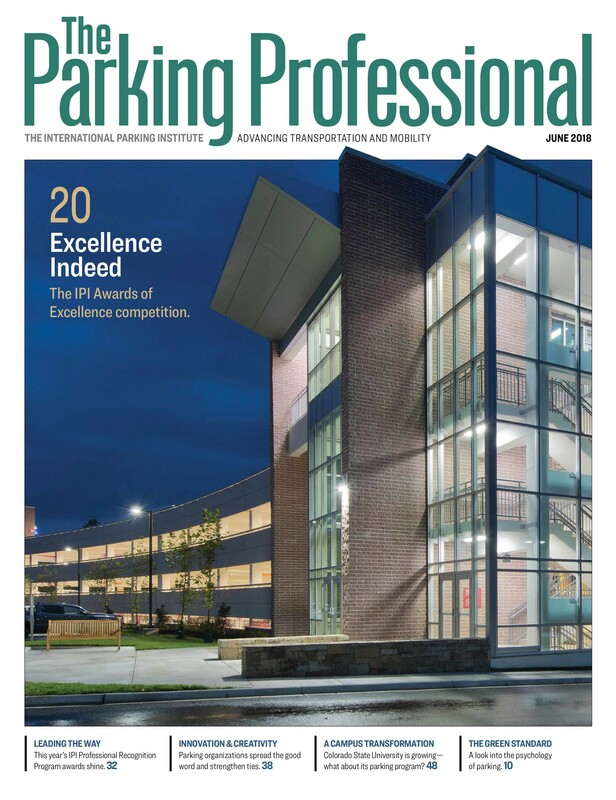 Each month, The Parking Professional features articles written by parking professionals, IPMI staff, and outside contributors who share their expertise and provide the latest innovations in parking, transportation, and mobility technology, design, construction, and management. 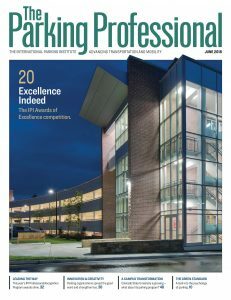 At its core, The Parking Professional is a publication that builds community while sharing ideas and accomplishments and focuses attention on the people who contribute their time and expertise for the betterment of the entire industry. Become a member today and reap the benefits! We offer numerous online training courses. Take one today! We have a lot of exciting conferences & events coming up!